While those queries are interesting to debate…they are so unrealistic! Depending on what you sell, your length of time in sales, the skills you need to build, industry, and so many more variables – picking ONE book is dumb. Instead, each sales person and sales manager should find THE book that is relevant for what they need to accomplish or build NOW! That’s why we are thrilled to have compiled the Summer Sales Reading List for 2015. It’s our 5th year providing a list of books that cover sales from ALL different angles. Select the one or two or three that you, or your team, will be able to read, digest, and use…then pick another. Here’s the first in a 5 part series, we’ll give you the entire list at the end of the week! Today’s contributors include new 2015 sales books you’ll want to check out. Oh, and we have Ardath Albee’s marketing book that is a definite read too! 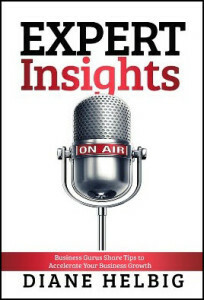 The Summer Sales Reading List – New for 2015 by Sales Pro Insider, Inc. Things change when you get a promotion, land a new position at a different company, take on dual roles due to downsizing or a temporary vacancy – and luck is not a strategy. Regardless of the situation, what you do in the first 90 days is critical to you and your team’s success. 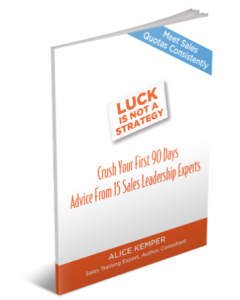 15 Sales Leadership Experts Offer Their Advice – the Critical Success Strategies for getting up to speed fast and motivating a team to sell more day-in and day-out. Crush your first 90 days! Marketers of complex sales need to look beyond the outdated campaign approach of one-off, unrelated buyer interactions. Learn clear-cut strategies for developing customer-obsessed communications, identifying the distinct value that differentiates your company, and making the shift from one-off communications to a continuum approach. 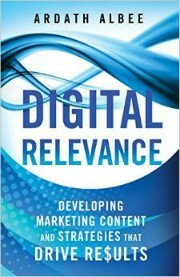 In Digital Relevance, Albee provides the techniques and advice marketers need to match content to context and respond to constantly shifting markets. 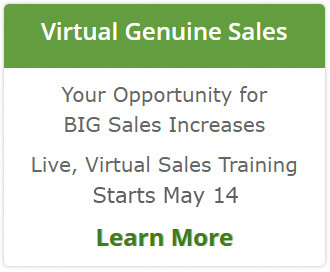 The success or failure of every sales manager rides on how well his or her sales reps sell. Are your reps firing on all cylinders or consistently missing their numbers? Sales experts agree that coaching has the power to move the needle, but few frontline sales managers know how to get started with sales coaching. 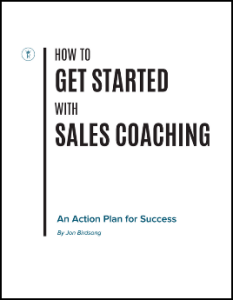 Many have asked “What’s the best way to coach?” This eBook helps you get started by drawing from veteran sales experts. 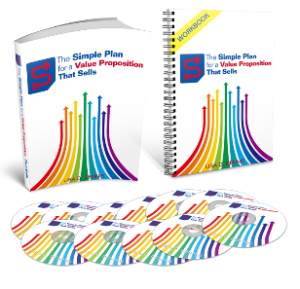 Does your value proposition attract enough of the right prospects? You know, ones that are ready to buy because they really “get you” and know you are the one who can really deliver what they want. Learn how to translate your value proposition into customer-focused language that turns prospects into buyers. Too often, sales training is approached as a discrete event instead of an ongoing process to improve skills and knowledge. That’s why the most successful organizations develop their own sales universities, resulting in increased win rates, faster ramp-up times, and better performance across their teams. 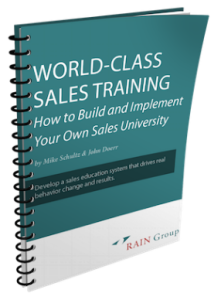 In this white paper, you’ll learn 5 steps to building and implementing your own sales university and how to drive real behavior change with your training.